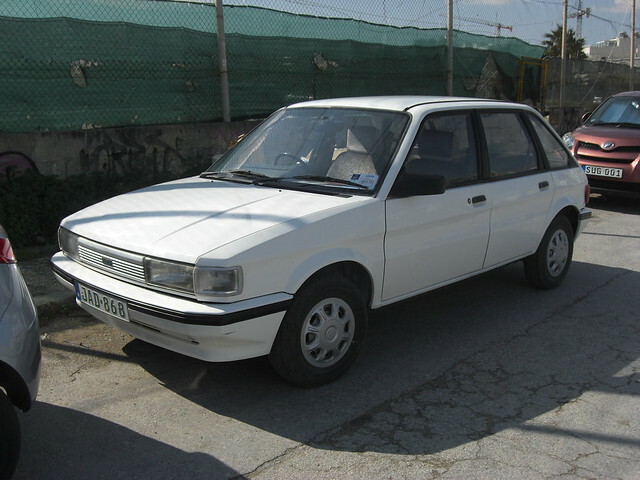 AUSTIN MAESTRO ,Malta road scene | Flickr - Photo Sharing! One of only a hand full left . harry_nl, >Tiarnán 21<, Astrawez, and 11 other people added this photo to their favorites. Looks really well cared for. I've not seen one here for a year or two. Such a shame that so few are left. I can imagine streets were crowded with these back in the days. Rob No not really ,i think prices were higher then the Eastern europe rivals which had a very popular demand in the late 80`s. Neil It wasnt that bad but was painted very recently id say.